Welcome to Dive Pros. You've found the very best in Scuba Diving Training, Travel, Equipment sales and support. Located in Lawton, Oklahoma. Dive Pros has a huge inventory to meet all of your scuba needs. Our staff of Scuba Instructors and dive experts are always available to you. Offering training from Basic Open Water through Instructor Trainer, Dive Pros is your first stop to exploring the aquatic world. Start your exploration of the underwater world now! 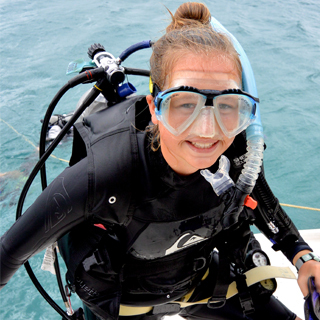 Give us a call to schedule your SCUBA training, or that once in a lifetime trip. Copyright 2019 DIVE PROS LTD. All rights reserved.